Praz Bansi (pictured left) won event no. 5 ($1,500 No Limit Hold’em) at the 2010 World Series of Poker to secure his second bracelet and $515,501. 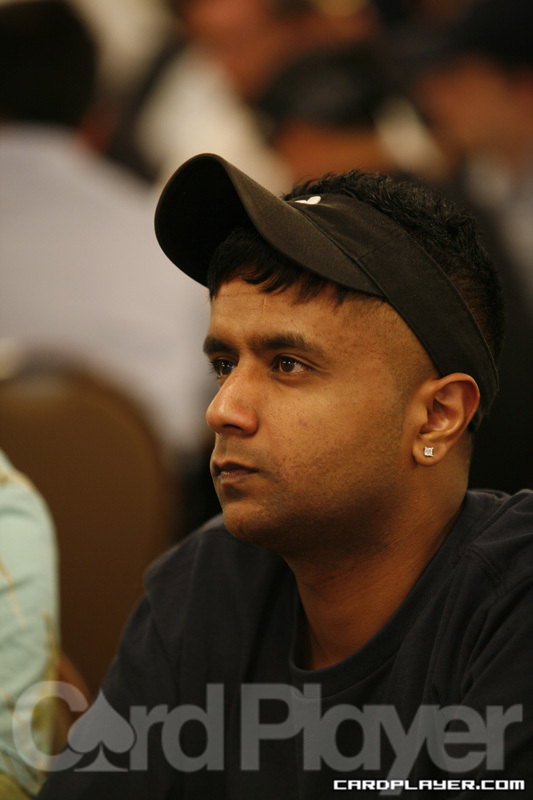 Bansi defeated Vincent Jacques heads-up in a grueling test of will. 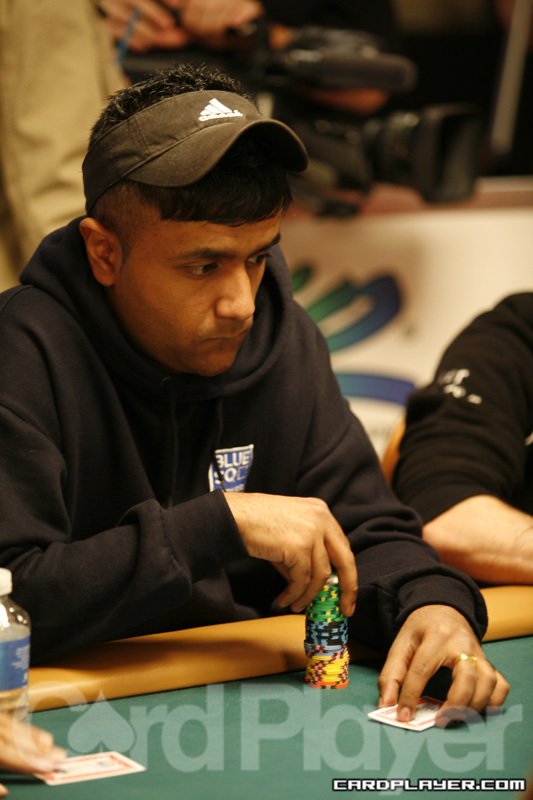 Bansi’s first bracelet came in the 2006 WSOP when he won event no. 42 ($1,000 No Limit Hold’em). He took home $230,209 for that win. A total of 2,092 players registered for the three-day event, putting together a prizepool of $2,824,200. There were 216 places paid and the first player to cash was David Bach. He earned $2,880 for his 216th place finish. Other notables who made the money include Antonio Esfandiari (211th), Tad Jurgens (187th), Shaun Deeb (164th), Dustin Woolf (162nd), Shannon Shorr (111th) and Adam Levy (51st). There were 23 players who returned for the final day and it took just under four hours to get down to the final nine participants. Notables like John Myung (17th) and Yuval Bronshtein (12th) were just a couple of the names who did not make it to the final table. Kyle Knecht was the first casualty at the final table and David Sands soon followed him out the door. By the time heads-up play began, Bansi and Jacques were almost dead even in chips, but Bansi gradually chipped away at Jacques’ stack. However, Jacques would not go away without a fight. On two occassions, Jacques got all of his chips into the middle only to be dominated by Bansi. Still, Jacques came from behind both times to avoid elimination. Finally, after another hour of grinding Jacques down, Bansi held A-J against his opponent’s A-8. This time, the best hand held up and Bansi took home his second bracelet.